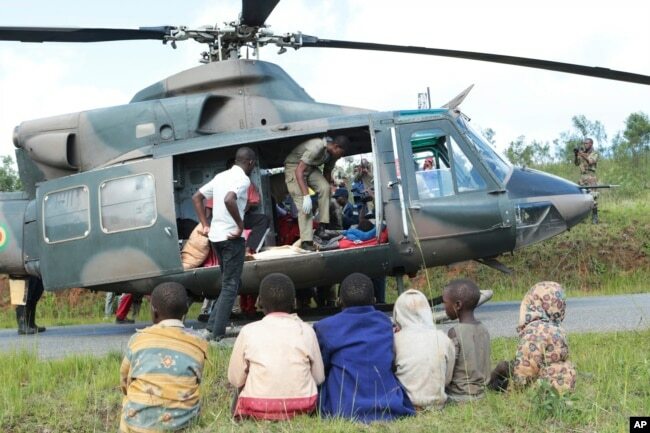 Mozambique’s death toll exceeded 200 Tuesday, President Filipe Nyusi said, after saying earlier the final number of dead could top 1,000. Officials say the cyclone created an “inland ocean” across the country. 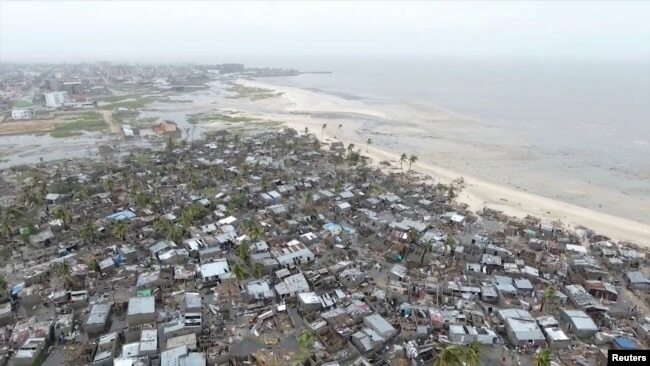 The International Federation of Red Cross and Red Crescent Societies called the damage to the coastal city of Beira “massive and horrifying.” They estimate 90 percent of the city was destroyed. ​Timme says UNICEF is appealing to international donors for more than $20 million to support its response in the three affected countries. “We have also called on South African companies to donate for humanitarian assistance and following this morning’s assessment, we’ll make a further announcement for how we’ll assist going forward,” he said Tuesday. Malawi’s government put the death toll in that country at 56 with nearly 600 people suffering from storm-related injuries.